According to French business publication Les Echos, France Télécom company Orange is mulling the acquisition of video sharing site Dailymotion in its entirety. Last year, the telecoms giant purchased a 49 percent stake in the company for 62 million euros ($77.8m) with an option to buy the rest of the shares later on. Unnamed sources tell Les Echos that the remaining 51 percent would cost the France Télécom subsidiary more than 72 million euros ($90.4m) in a deal that could be finalized by January 2013. After taking full ownership of Dailymotion, France Télécom is likely to seek partners to expand the video website, according to the report. The price is rather low as far as we’re concerned, considering Dailymotion is one of the most heavily trafficked sites on the Web today. Dailymotion is a massively popular video sharing website that attracts over 135 million unique monthly visitors (source: comScore, March 2012) and handles roughly 1.8 billion videos views worldwide per month (according to the company). According to CrunchBase, Dailymotion raised close to $70 million (55.7 million euros) in venture funding since it was founded in early 2005. 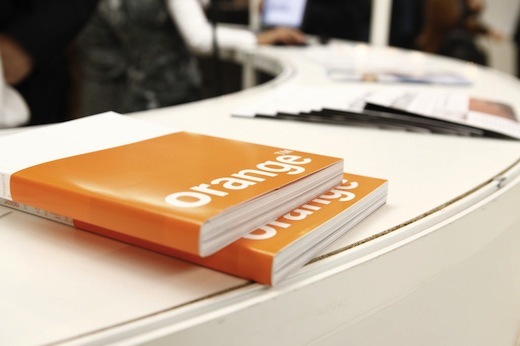 France Télécom-Orange is one of the world’s leading telecommunications operators with 172,000 employees worldwide (including 105,000 employees in France) and sales of 45.3 billion euros ($56.9m) in 2011.